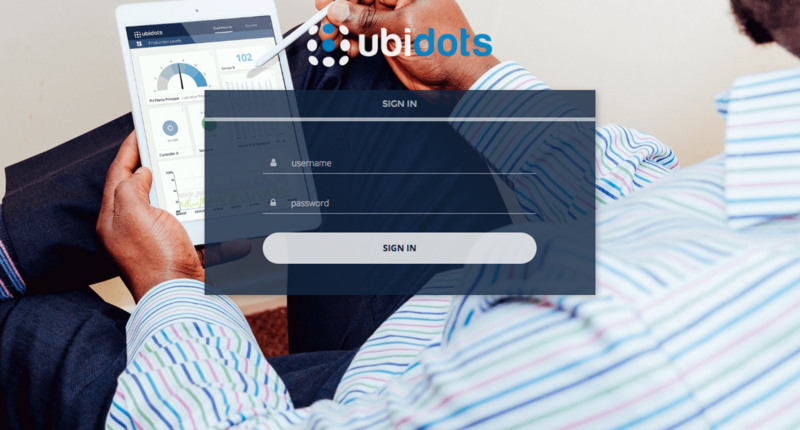 Ubidots allows users and administrators to customize logos, colors, and other visual components to support their own branding and likeness, thus overlaying that of Ubidots. To begin customization, go to "Apps" and using the "settings" sprocket icon in the upper right of your application of choice, you can find options for: dashboard color selections, logo uploading, favicons, and other customizable visual elements within the application builder. One feature that sets Ubidots apart from other application enablement platforms is its dual language options for end-user interfaces. 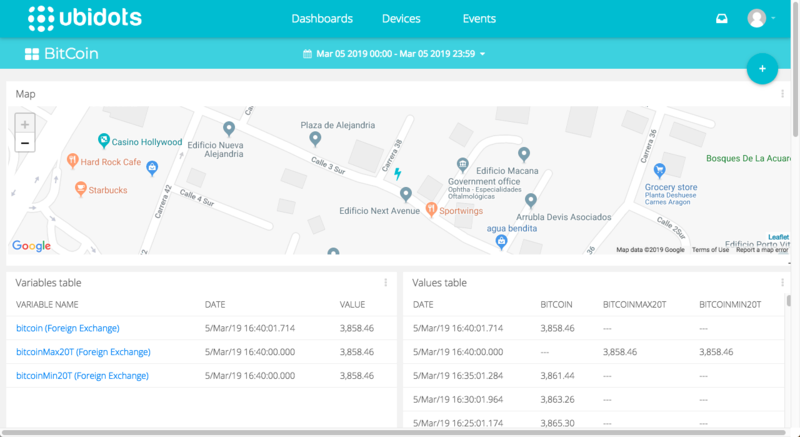 To reach more end-users and provide a better user experience and comfortability, Ubidots entire application reads in both English, Spanish, French, and Portuguese. In addition to language selections, logos and background images can all be edited to fit a specific brand or user's liking. The App logo, login screen background, favicon (the featured icon that represents your web in the browser), loader wheel, and welcome message can all be made to a user's liking. 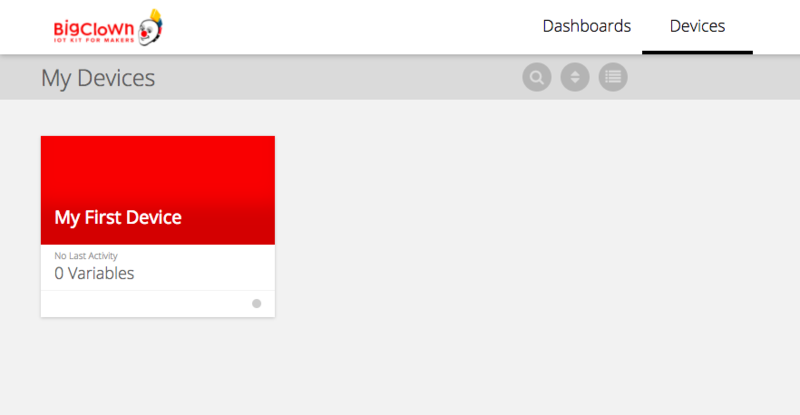 With no coding required, users can design their own web portals and dashboards. What is the difference between Gray-label and White Label? 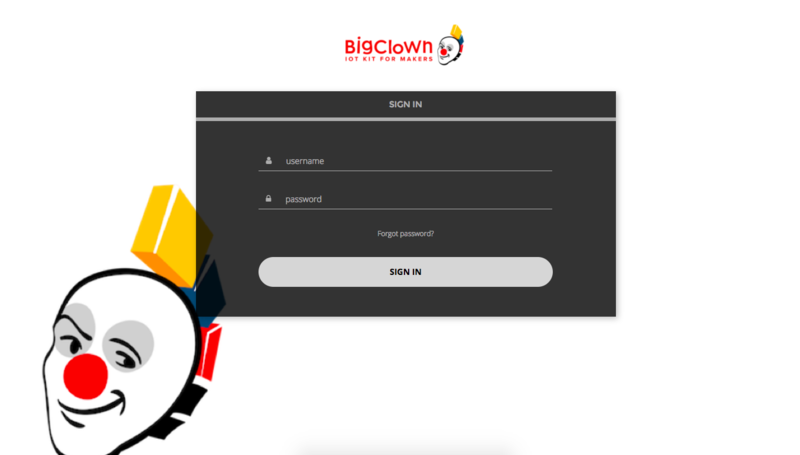 Ubidots partner BigClown display their demos powered by Ubidots with white-label when they want to make a lasting impression.